Sandy Hook: Investigate ONE parent? Sandy Hook shooting - Noah Pozner's mother's lack of emotion. Why isn't this woman crying? Only one week after her son was allegedly shot dead, isn't it strange that she doesn't look like she's been crying before the interview, and she doesn't cry during the interview, and also isn't it strange that she comes out with the usual nonsense about 'He loved blah blah blah', as if any normal parents says crap like that. I know somebody who lost a child and they NEVER said anything like that about their child, and they didn't stop crying on an hourly basis for over a MONTH. And of course, it's our old friend Anderson Cooper doing the interviewing - I suppose he managed to wrestle himself away from the local bathhouse for five minutes. 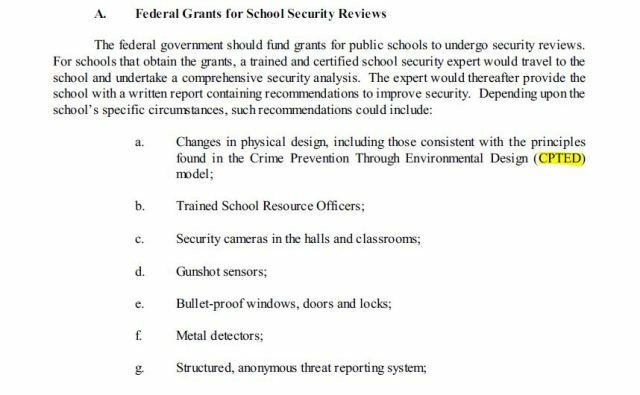 How The Sandy Hook Incident Will Impact Security In Our Schools Veronique Pozner submitted a proposal to The White House Task Force on Gun Violence. Imagine losing a child and having the ambition to write up a detailed proposal within weeks of the tragic loss. The proposal just happens to address all of the items that have been discussed non-stop since 12/14 by the media, the families and the politicians.